If you see this message show up in your inbox, please delete it; it’s a phishing attack. Although it’s been designed to look like an innocuous notification message, the “view completed document” link actually points to a phishing page - shown below - set up to harvest people’s email login credentials. 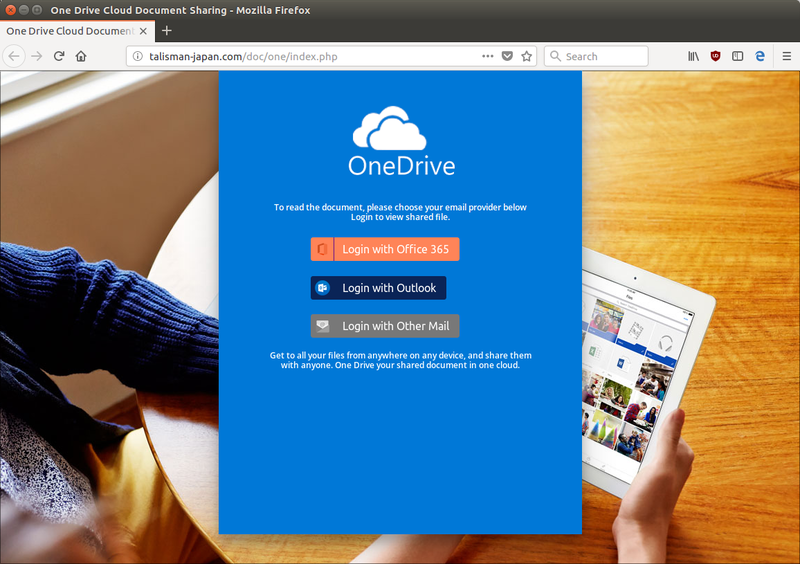 A new phishing scam discovered by MailGuard is trying to mislead victims by impersonating a OneDrive notification.